I love, love, love pasta. 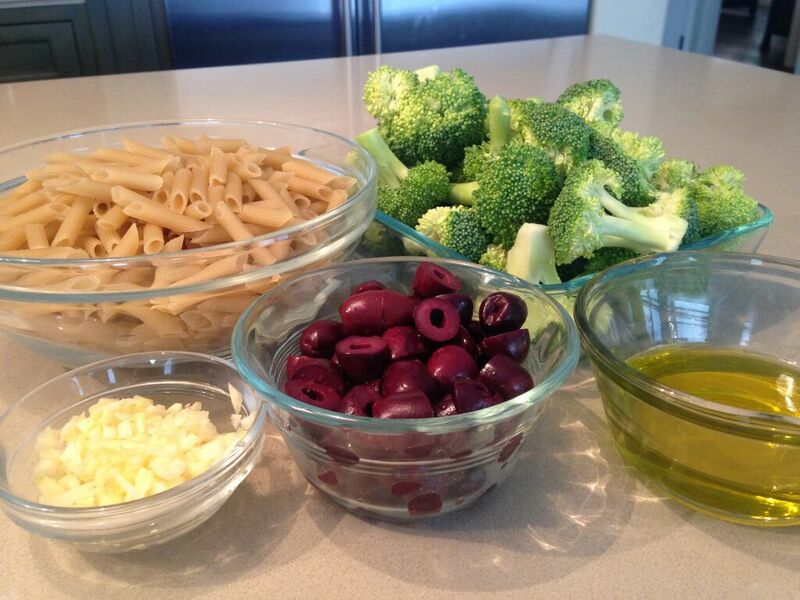 My favorite pasta, whether from a restaurant or at home, is pasta with broccoli and olives. You’ve probably seen me review this at a lot of restaurants around Los Angeles like Fritto Misto and Rosti already, but it is something we make at home a lot too. 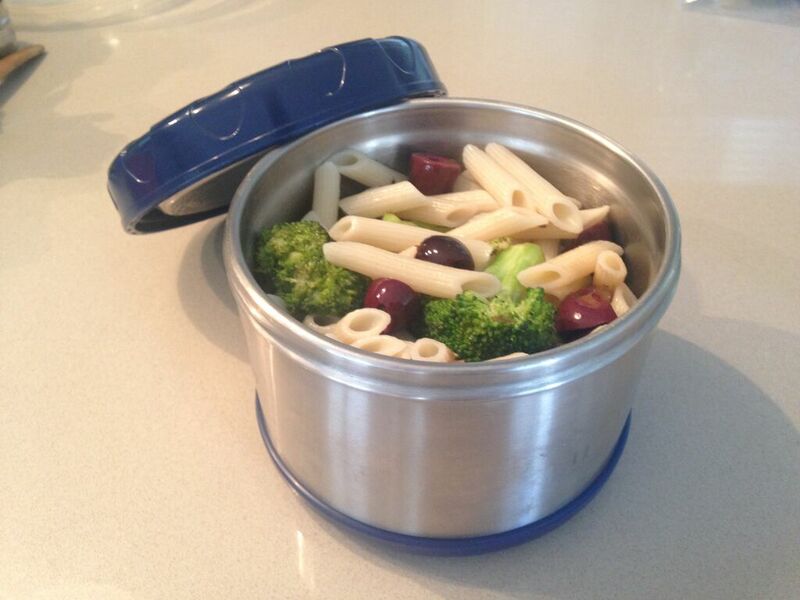 In fact, it is really good to take to school for lunch and I am so happy when I find it in my lunchbox. This recipe is actually a bit of a sneak peek because if you stay tuned, you will see that I’m sharing this on a very popular website soon as part of a back to school article! But when I was writing this, I started getting so hungry that I thought you would like it too- so I’m sharing it with you today. It is great to make extra so you have leftovers for lunch the next day. The broccoli is crunchy, the olives are salty, and the garlic is tasty. The combination is soooooo beast! By the way, “so beast” means amazing, in case you didn’t know. I’m telling you this because my mom had no idea what this even meant and she is stuck in a house where me and my brother are saying this all the time now. 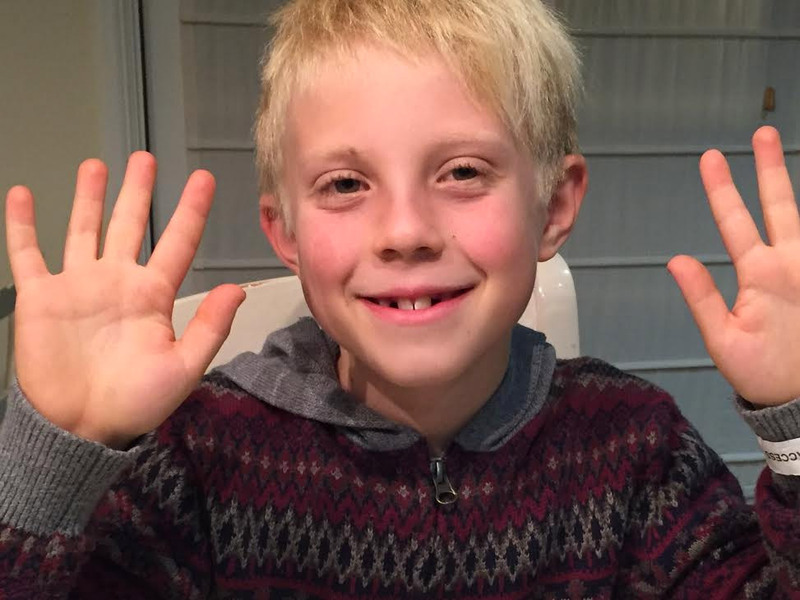 Here is the recipe so you can enjoy it too! Let me know what you think! Warm olive in oil a frying pan over low heat. 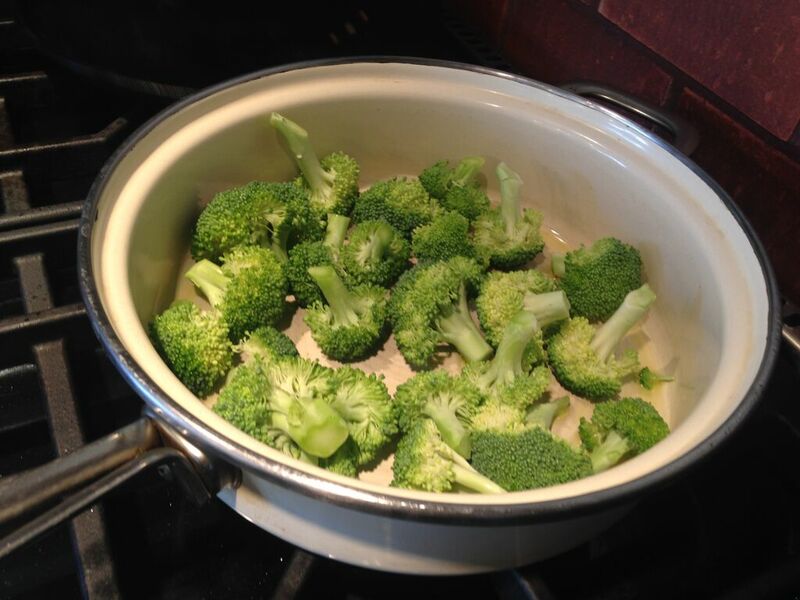 Add in broccoli florets and cook approximately 3 minutes until tender but still crisp. Add in garlic and sauté. Be careful not to burn the garlic. Take pan off heat and set aside. 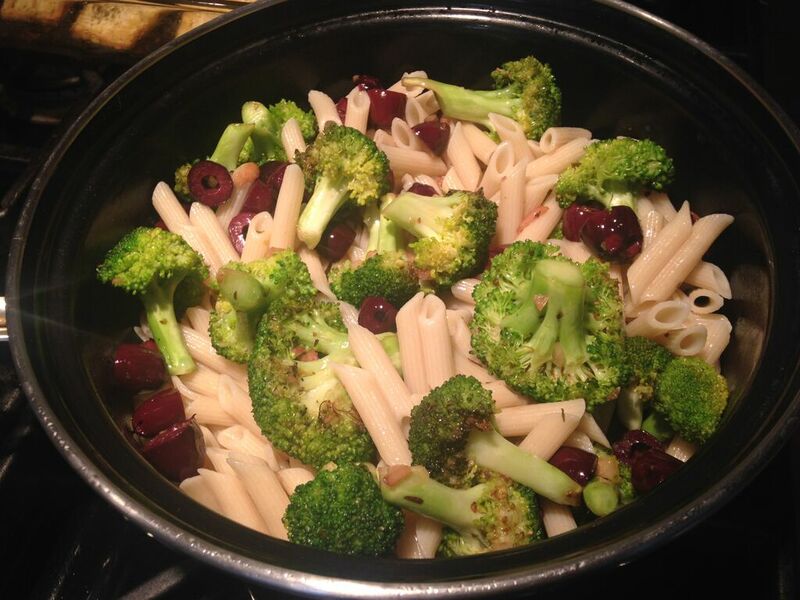 Drain the pasta, add back in to the pot and mix with the broccoli, garlic and olives. Toss together and drizzle additional olive oil to taste. Pack it up to go!!! Watch your friends look at you with jealousy! After you try it, tell me if you liked it!